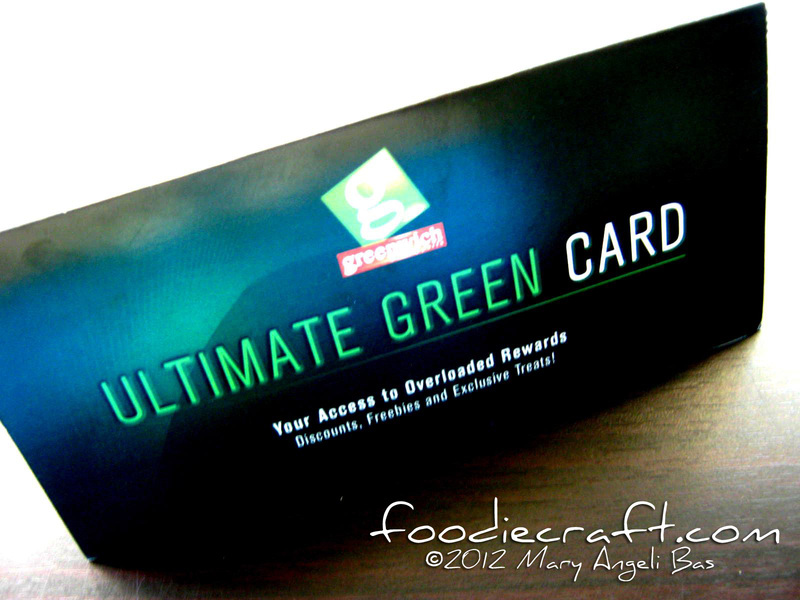 Did you know that there's a new citizenship? I personally call it Greenwich. Why so? Read on! I recently, had dinner with my friends from Greenwich. I didn't know that it's possible but when I got out of the store, I had a new identity. I became a Greenwich citizen. 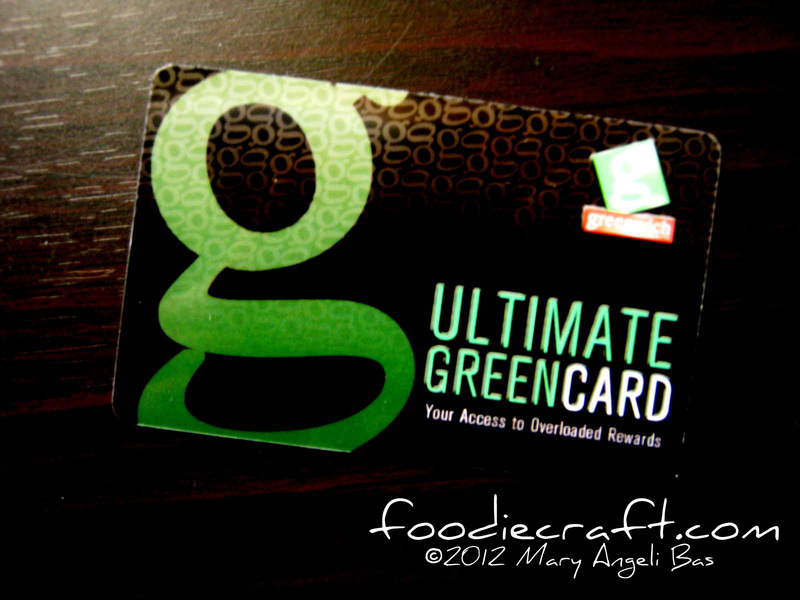 The cause of conversion is the Ultimate Green Card. I only needed one reason to be convinced but Greenwich, the number one pizza chain in the Philippines, gave me four! For only Php199.00, I now have access to overloaded Greenwich rewards! 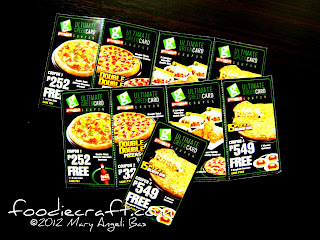 ► It's a Buy 1 Take 1 Pizza when you order a 12" Barkada Size or a 15" Party Size Pizza with a 1.5 Liter Coke. ► You get 10% Discount for dine-in and take-out orders! 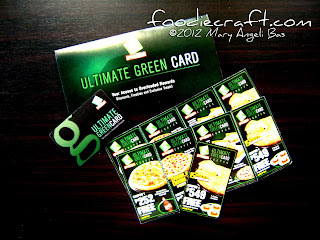 To sum up, when you have the Ultimate Green Card, discounts, freebies and exclusive treats are yours whenever you have that oh-so- death-defying pizza cravings. Head on to your nearest Greenwich branch and become a Greenwich citizen!